I'm changing the channels just a bit for today's Traditional Tuesday. I thought it'd be great to get a list together for what you should bring to a crop, scrapbooking, paper or card making workshop. I'm going to do it on several levels. The necessities, the good stuff and optional. Consider bringing old cards to a crop. Crops and workshops are different around the world. I've been to crops in the States and in Belgium and they are like night and day. In the bi annual workshops I attend in Belgium, the ladies might have a small bag of things if anything at all and I ALWAYS have to lend out my ruler and pencil. So make sure you don't forget those. It's also not very nice to ask to borrow ones adhesives. They have to pay for that stuff! That is just not proper crop etiquette. Hehehe...We'll talk more about adhesives further down. A good pair of scissors and glue dots are a must have. Now we'll look into the next level of goodies to bring. Sometimes, you have no idea what kinds of materials you are going to receive at a crop. Then you have to consider your most versatile goodies. Ya might get shabby chic or retro or trendy. Be prepared for anything. That's often when I bring the most stuff, too. You see that I added pictures to the second list and not the first. You can totally go to a crop without pictures. I usually don't bring photos. That's right! I leave a space for them. If you do have an idea what kind of products you are going to use, then you could gather some photos together. Maybe your last vacation, a birthday party, your pets...Consider the products and choose your photos accordingly. It very often occurs that you don't get solid background papers and I use those the most. Especially, for layering and or matting. It's a super way to add height, interest and contrast to your pages. When in doubt, add another layer! Grab at least 2 white and 2 black, then an off white, brown, beige and perhaps one of each of the other colours you like or often find yourself using, dpending on how long your crop is. I just love bling. Bring plenty of that! Let's take some time to talk about adhesives. 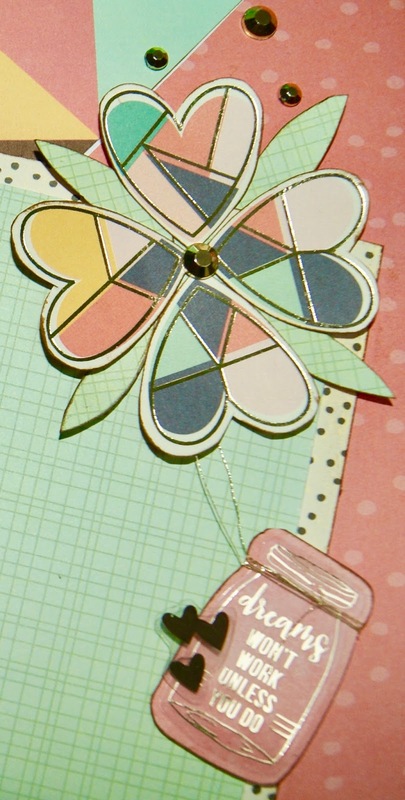 I always talk about the different kinds of adhesives and when to use them throughout the blog. There is liquid adhesive. Personally, I find these work fairly well and there are advantages and disadvantages when using them. With liquid glue there is more room for error. You can slide and move your object a bit when you use liquid glue. I love the glue pens with dual tips. One tiny hole for the little things and a large end for when you need a lot of adhesive. Glue does take time to dry unlike double sided tape and can make your project and pages a bit wavy or not flat, which isn't a big deal if you place something over the top, once the glue is dry. Double sided tape works pretty great when you buy the good stuff. If you don't want your project and or pages falling a part a couple hours or days later, use quality brand adhesive. Discount stores typically don't sell the best. 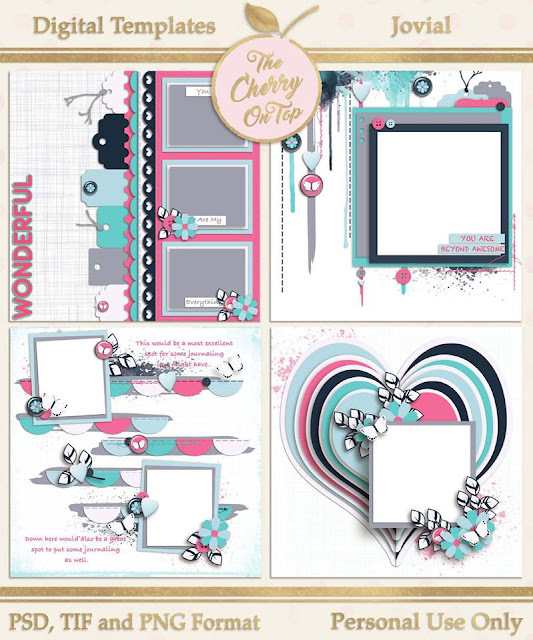 Your hobby shops and scrapbooking stores will more than likely have the better brands. Double sided tape does not move once it's down. So you should build up some skills using it. Some crafters love their tape rollers. We were discussing these at our table at the last crop and NO one used them. We felt them a bit wasteful. I felt like I was always having to buy, buy, buy with rollers. So, I stopped. Sometimes I couldn't even get through a 4 hour crop with a roller! The adhesive I find superior to all others are glue dots. I use the Zot brand and years later, everything is still right where it should be. I had to order these from the States, but they are well worth the exuberant shipping costs, which is why I rarely order from the States. Shipping starts at $50 to ship to Belgium. Glue dots come in all different sizes and depths. I've got tiny, medium, large and really thick dots. All super for various projects. A rigid square bag, like my pink one on the floor is great for transport. Ya might be able to see that blue box in there. 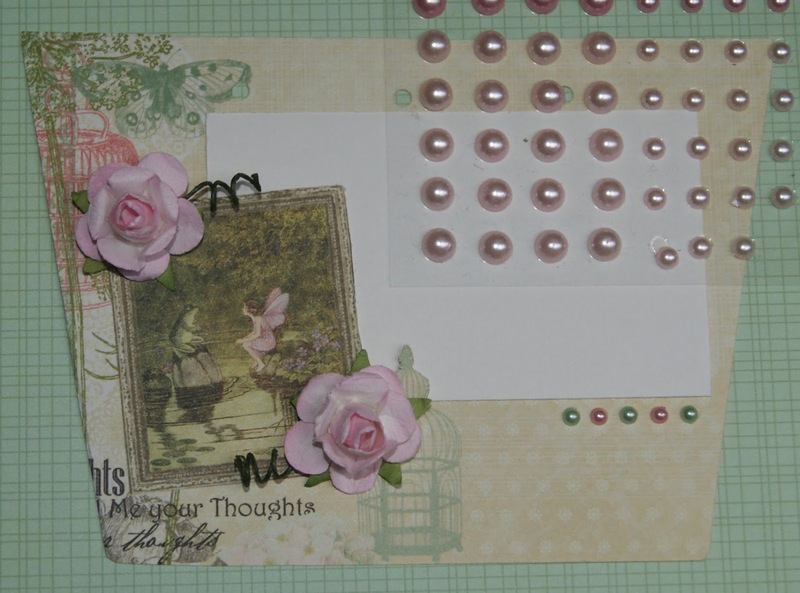 It fits 12x12 paper and my favourite embellishments, though completely unorganised, it keeps my projects fairly safe. Don't forget to bring something to take your pages home with you. Of course your album would be great or those rigid plastic folders that hold 12x12's. Some use zip locs. I use those to organise by collection. The most important things not to forget is your good humour and creativity. If I missed something, leave it in the comment. I'd love to know what your favourite things to bring to a crop are. Enjoy your workshop and happy scrapping!